Protecting people who work with electrical switchgear is clearly of paramount importance. Their guaranteed safety can often only be achieved through the use of tested and standardised products and equipment. But switchgear components must also be tailored to individual needs and be simple and quick to make and assemble. 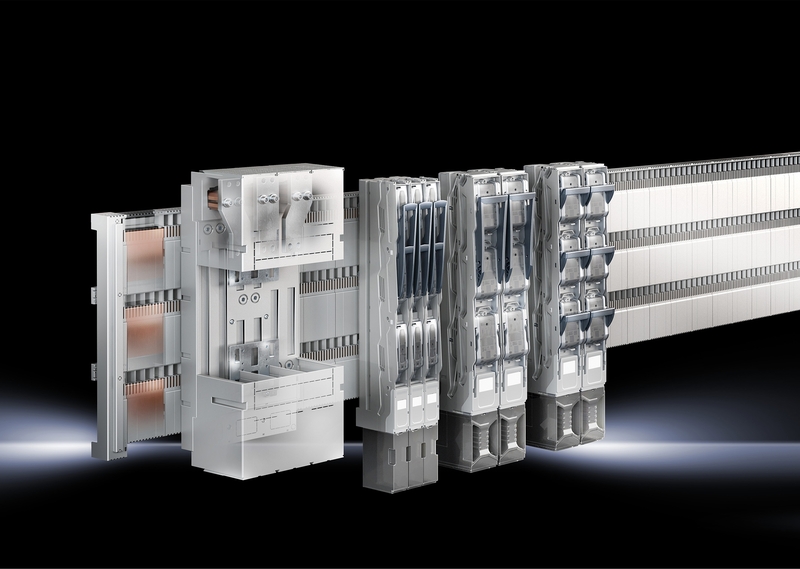 Rittal addresses all these considerations within its busbar system “Ri4Power 185mm” and its new (Version 6.3) of the Rittal Power Engineering software. Energy distribution in industrial plants and buildings often depends on the subsequent use of the power supply, which means distribution is typically individually configured within different outlet circuits – although users can still expand or convert their energy supplies at a later date if required. 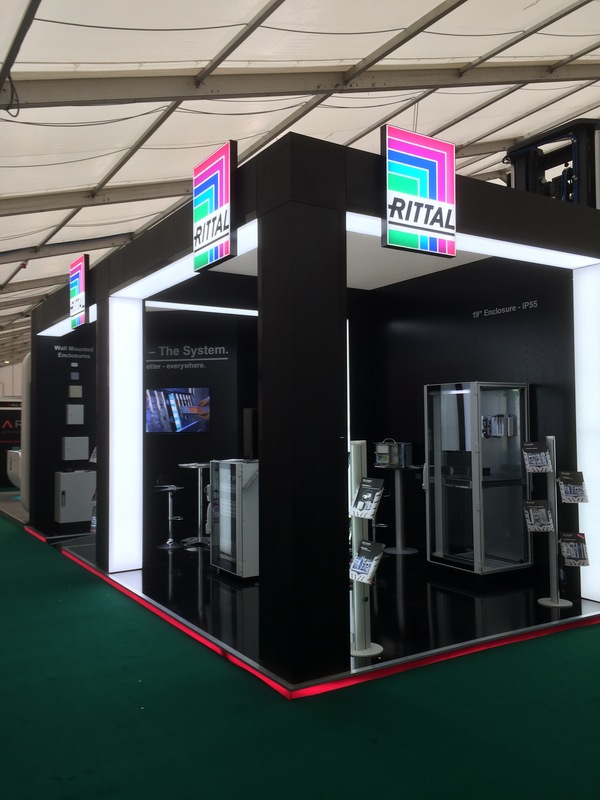 It goes without saying that energy distribution must always be safe and comply with the statutory requirements, all of which is integral to the new “Ri4Power 185mm” busbar system. to save both the installer and user both time and money. Configuring moulded-case circuit-breakers with adaptors or NH fused-switch disconnectors is simple; the devices are used in the frame of the cover and they contact the busbars through the cover. Subsequent retrofitting or extension is also possible without having to adjust the contact hazard protection later on. 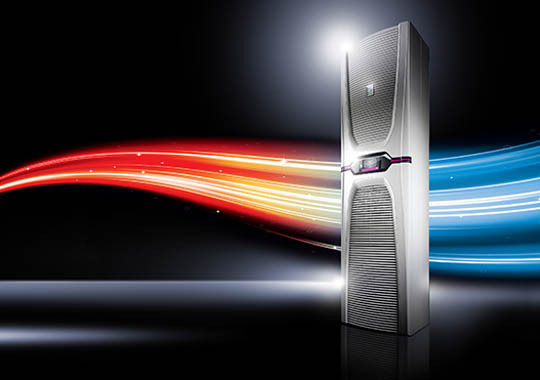 To help support both planning and configuration, Rittal Power Engineering has been extended to include another program module for the “Ri4Power 185mm” within its latest version (6.3). The enclosure panels are selected according to user requirements and fitted out as required. The parts lists and drawings are automatically generated in the background, allowing a clear picture of the final construction as early as at the quotation phase. 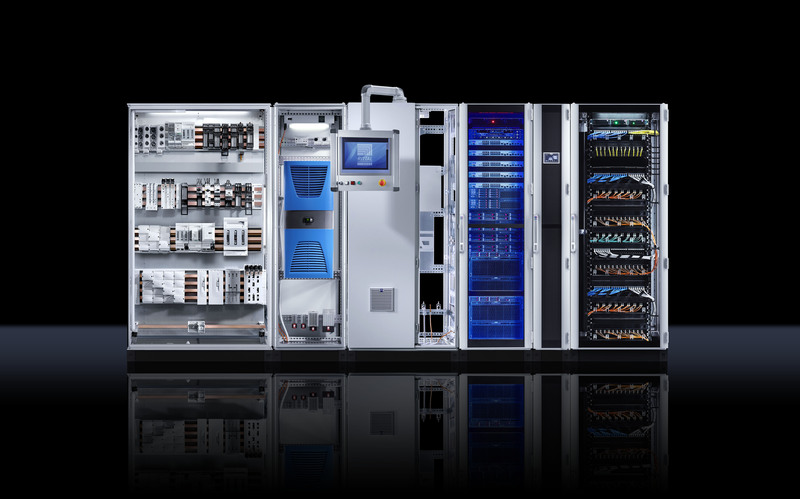 After the configuration phase is complete, the necessary design verification can be automatically generated for each switchgear unit.